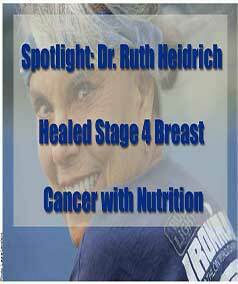 Spotlight: Dr. Ruth Heidrich Healed Stage 4 Breast Cancer with Nutrition - Better Believe It! Dr. Ruth Heidrich, PhD. is an awesome lady who serves as a role model to me. 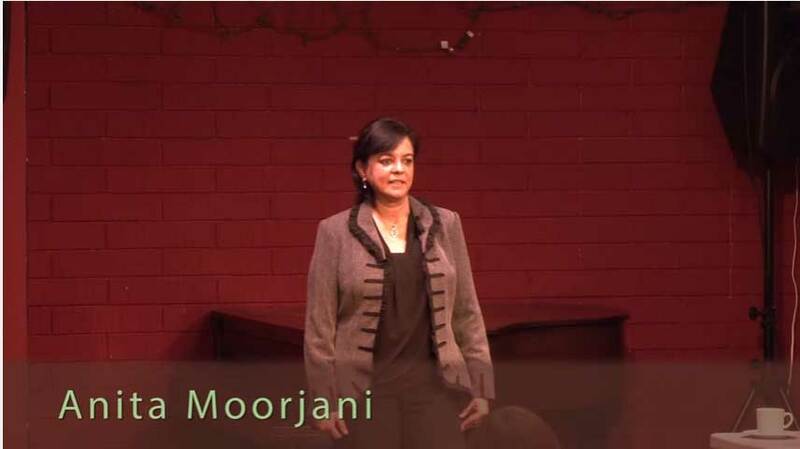 She’s vibrant, smart, and she healed herself from stage 4 breast cancer without undergoing chemo or radiation. Instead, she adopted a low-fat vegan diet along with her exercise of choice: running. In 1968, she read Kenneth Cooper’s book aerobics, and she took up running every day as a result of reading that book. She ran almost daily for the next 14 years. Then in 1982 when she was 47 years old, she got the devastating diagnosis of stage 4 breast cancer. She had surgery to remove the tumor, which was the size of a golf ball, but the surgeon said that “the margins aren’t clear”, and she learned that it had spread to her bones and her lung. Her doctors recommended that she start chemotherapy and radiation, but she found an ad in the newspaper on a study being done by Dr. MacDougall that aimed to test whether diet could heal cancer. So she met with Dr. MacDougall and signed up to participate. Part of the stipulations of being part of the study was that she would not undergo chemotherapy or radiation, but instead, follow a low-fat vegan diet. She immediately changed her diet and cut out all meat and dairy. 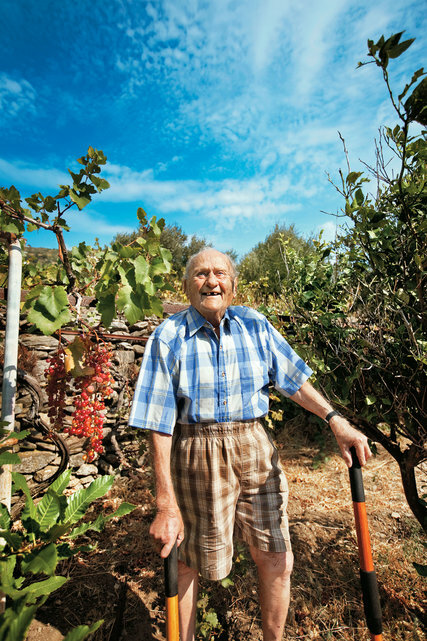 Initially, she ate fruits, vegetables, whole grains, potatoes, etc. After some time, however, she discovered the raw vegan diet and switched to that. Within 2 years, her cancer disappeared, and her liver enzymes which had been elevated, returned to normal. She continued her running, and she also trained for the Ironman competition (running, biking, swimming). Throughout the years (she’s over 80 now and still competing in races), she has entered many races and competitions, and has won over 900 medals. She has written several books, and you can read about them on her website, http://ruthheidrich.com/. And the best thing is, if you contact her through her website, she will respond to you within a day or two.